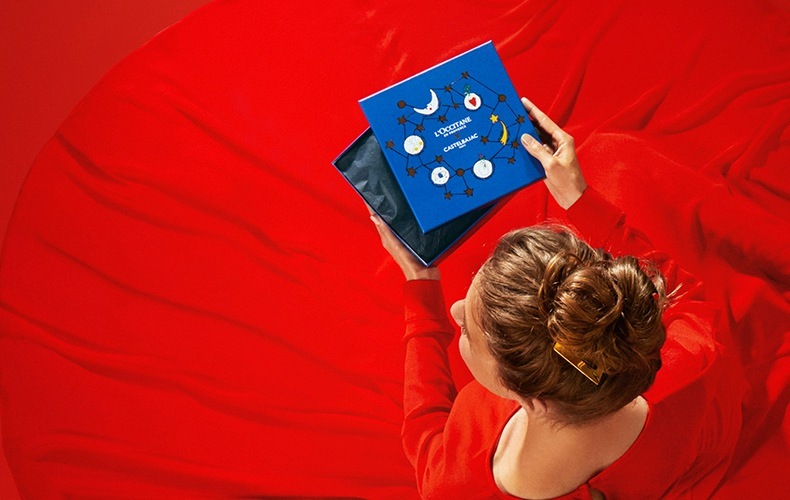 When the planets of L’OCCITANE and CASTELBAJAC Paris collided, there was an explosion… of colour and constellations! 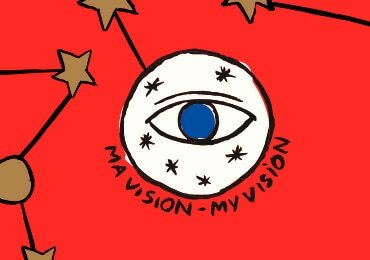 This cosmic event inspired a stellar design for the L'OCCITANE gift boxes, conjuring up the commitments behind the products. Choose a gift that says something about you. 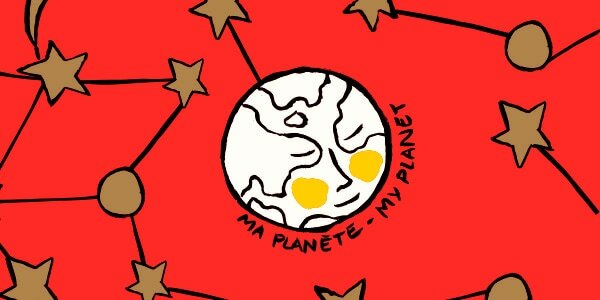 Determined to save the Planet? Our Immortelle range has lots of green credentials! 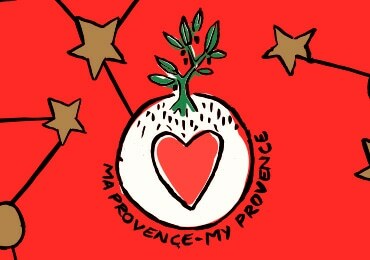 Passionate about Provence? Then look no further than our Almond range. We are dedicated to defending and promoting the unique biodiversity of our lands. The South of France is the perfect first step, since the Mediterranean Basin has been identified by the IUCN (International Union for Conservation of Nature) as one of the richest ecosystems in the world. It needs a genuine conservation strategy. 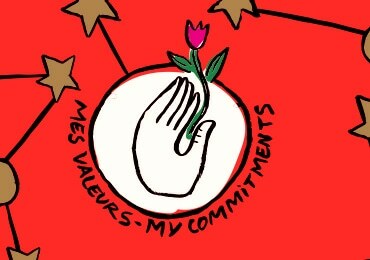 Values Caught Up In Our Christmas Constellation! There's so much more to Shea than butter… Since 1980, L'OCCITANE has worked in partnership with Burkinabé women, creating a sustainable supply chain. Today there are more than 10,000 women working in the shea butter cooperatives. Behind each product lies an ingredient. And behind each ingredient lie producers, working with us to sustainably develop their land. The L’OCCITANE Foundation has always been dedicated to saving sight. And it knows that in 75% of cases, blindness is preventable. Through a L'OCCITANE gift, you share all the treasures of Provence: its captivating warmth, its natural richness, its breathtaking beauty. It must be preserved and protected.